Are theses Appliances for Sale? 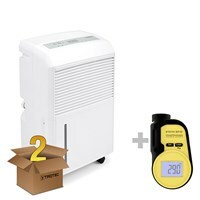 Package deal comprises the TTK 90 E dehumidifier (max. 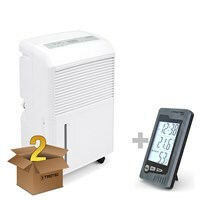 30l/24h) and a BZ05 room-thermohygrometer. 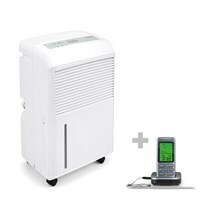 Package deal comprises the TTK 90 E (max. 30l/24h) and the BI15 wallscanner. 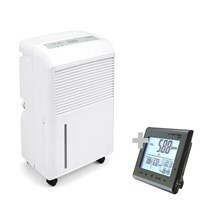 Robust and compact dehumidifier with a maximal dehumidification performance of up to 30/24h +BT40. 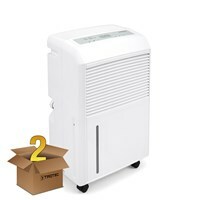 Package deal comprises the TTK 90 E dehumidifier (max. 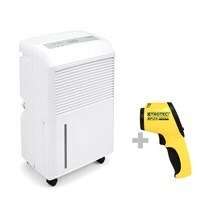 30l/24h) and the BP05 infrared thermometer. 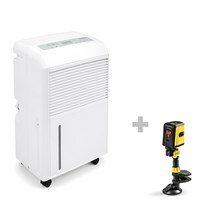 Package deal comprises the TTK 90 E dehumidifier (max 30l/24h) and the BP15 infrared thermometer. 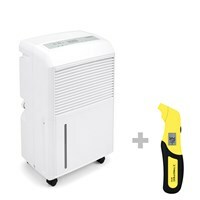 Package deal offers the TTK 90 E dehumidifer (max. 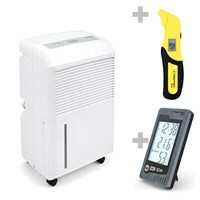 30l/24h) and the BP25 dew point scanner. 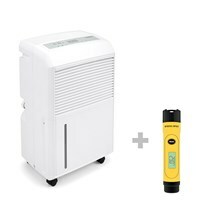 Package deal offers the TTK 90 E dehumidifier (max. 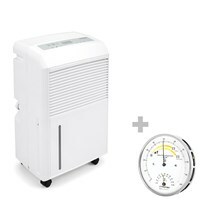 30l/24h) and the BY10 tyre pressure meter. 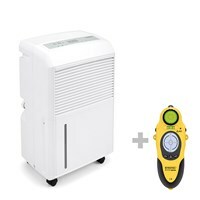 Package deal offers the TTK 90 E dehumidifier (max. 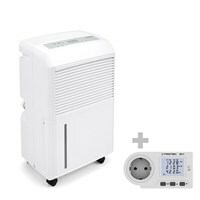 30l / 24h) and the BX11 energy cost meter. 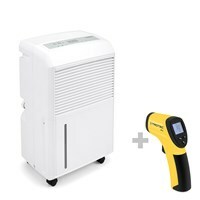 Package deal offers the TTK 90 E (max. 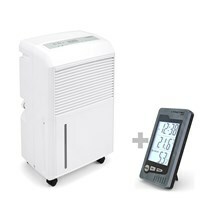 30l/24h) and the BZ25 CO2 air quality monitoring device. 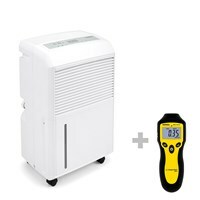 Package deal offers the TTK 90 E dehumidifier (max. 30l/24h) and the BR15 microwave meter. 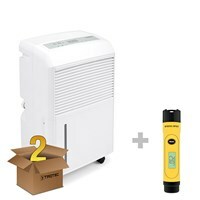 Package deal offers the TTK 90 E Dehumidifier (max. 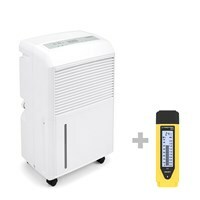 30l/24h) and the BM22 Moisture Meter. 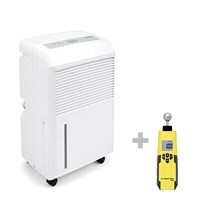 Package deal offers the TTK 90 E dehumidifier (max. 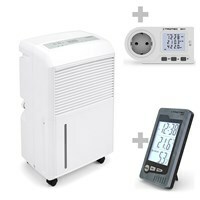 30l/24h) and the BL30 climate data logger. 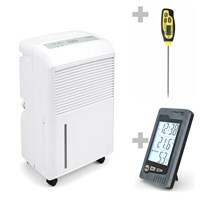 Package deal offers the TTK 90 E (30l/24h) with a BZ05 indoor thermohygrometer and a BT20. 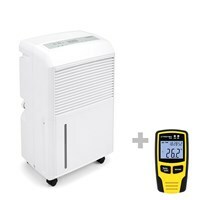 Package deal offers the TTK 90 E (30l/24h) with a BZ05 indoor thermohygrometer and a BX11. 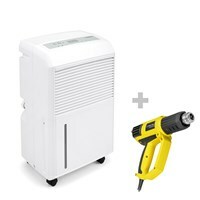 Package deal offers the TTK 90 E (max. 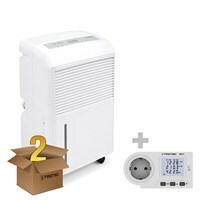 30l/24h) with the BZ05 indoor thermohygrometer and a BY10.